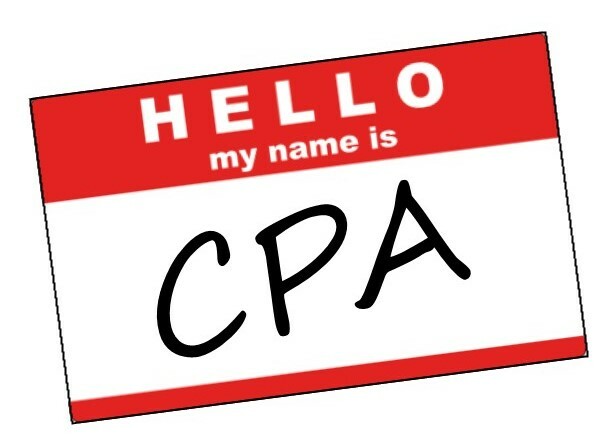 Proudly Introducing Our New CPAs! We are excited to share that we have three new CPAs roaming our halls! 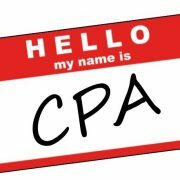 Patrick Stowe of Edwardsville, Taylor Jarvis of Highland, and Patrick Meyer of Highland all passed the CPA exam in the month of June. Congratulations on this great accomplishment and we look forward to a bright future for you all! https://scheffelboyle.com/wp-content/uploads/2018/07/CPA-License.jpg 441 596 sarah.wells@scheffelboyle.com https://scheffelboyle.com/wp-content/uploads/2018/02/ScheffelBoyle_WebLogo_Test2.png sarah.wells@scheffelboyle.com2018-07-03 10:26:372018-07-31 10:28:49Proudly Introducing Our New CPAs! Mark Your Tax Calendar! South Dakota v. Wayfair – What’s Next for Sales Tax?